China's government on Monday accused the United States of trying to block its industrial development by alleging that Chinese telecom gear is a cybersecurity threat. And in a potential blow to the US claims, British media reported that the country's intelligence agencies have found it is possible to limit the risks of using Chinese-made networks. The US says that Beijing might use Chinese tech companies to gather intelligence about foreign countries. 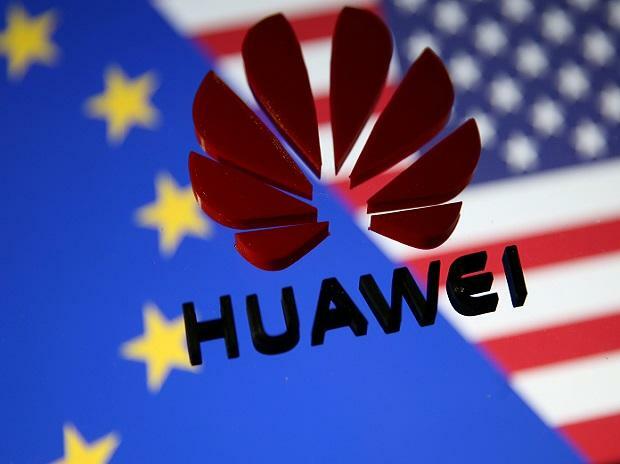 The US has been putting pressure on allies to shun networks supplied by Huawei Technologies, threatening the company's access to global markets for next-generation wireless gear. The company, the biggest global maker of switching gear for phone and internet companies, denies accusations it facilitates Chinese spying. Its founder said last month it would reject any government demands to disclose confidential information about foreign customers. US Vice President Mike Pence, speaking this week in Germany, urged European allies to take seriously "the threat" he said was posed by Chinese networks maker Huawei as they look for partners to build the new 5G mobile networks. However, Britain's National Cyber Security Centre has found that the risk is manageable, according to a report by the Financial Times and several other British media outlets. The reports cited anonymous sources as saying that there are ways to limit cybersecurity risks, and that the U.K.'s decision would carry weight with European allies who are also evaluating the safety of their networks. The office of British Prime Minister Theresa May said the government is still reviewing its policies on the safety of 5G networks, and that "no decisions have been taken." The National Cyber Security Centre said this summer that it had concerns about the engineering and security of Huawei's networks. While not commenting Monday on the media reports, it added: "We have set out the improvements we expect the company to make.